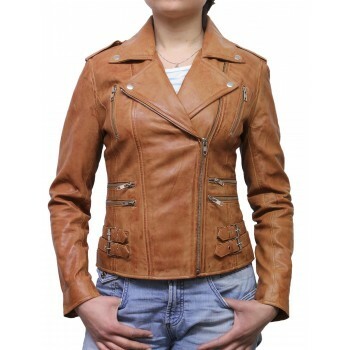 Women leather asymmetric biker jacket. 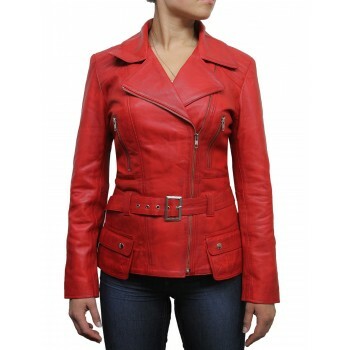 Made from smooth lambskin. This elegant jacket has lovely touches to make it special. puffed on sleeves on shoulder zips on cuffs. Best quality stitch detailing for a high quality finish.